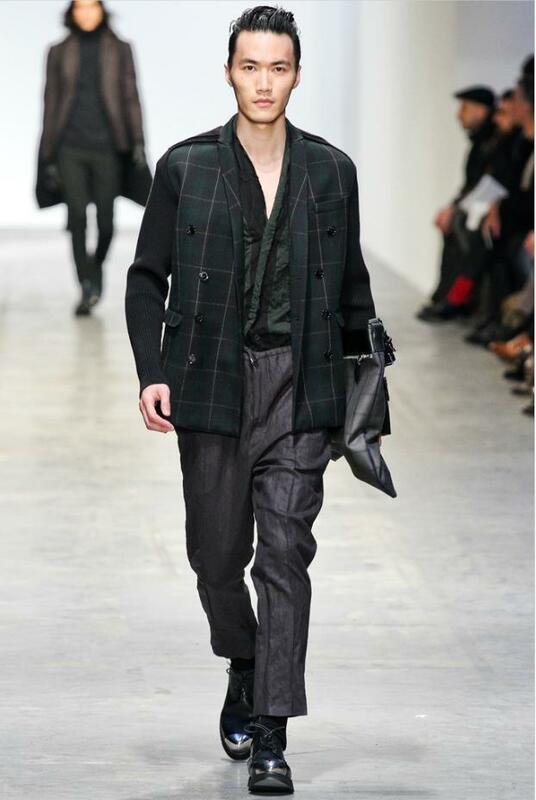 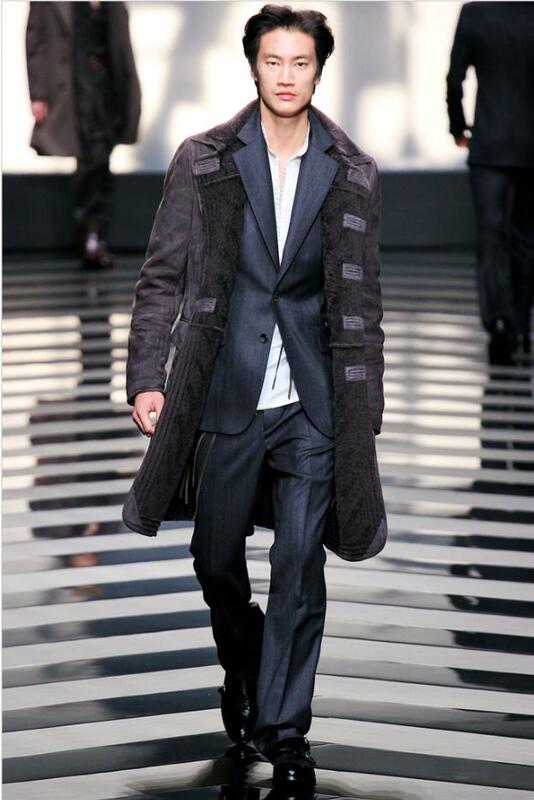 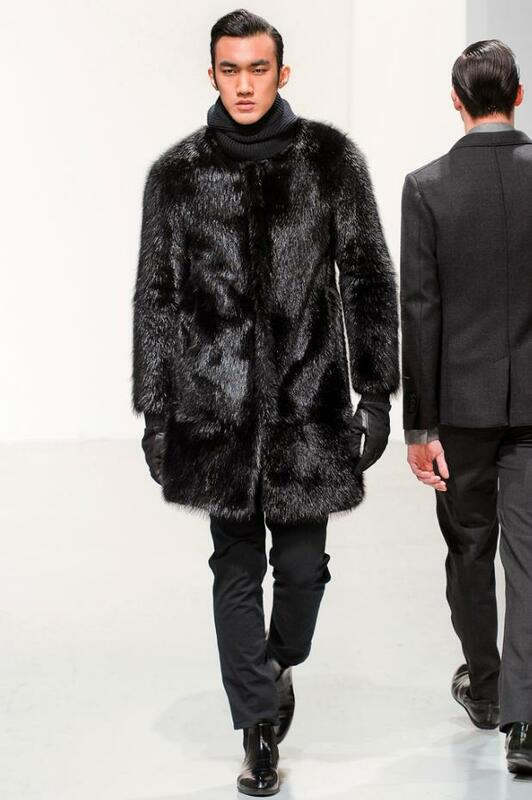 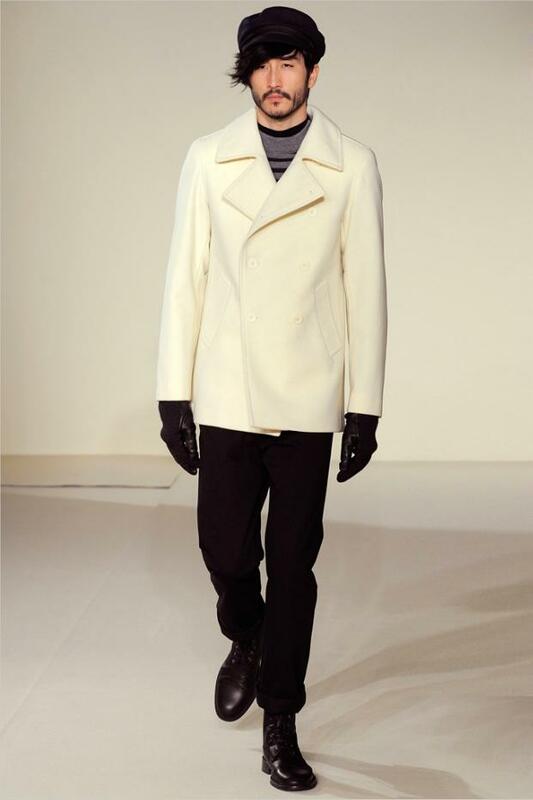 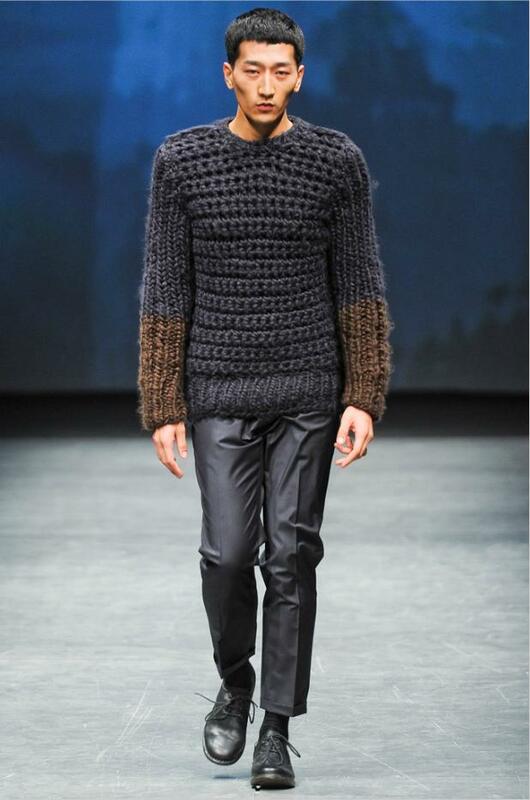 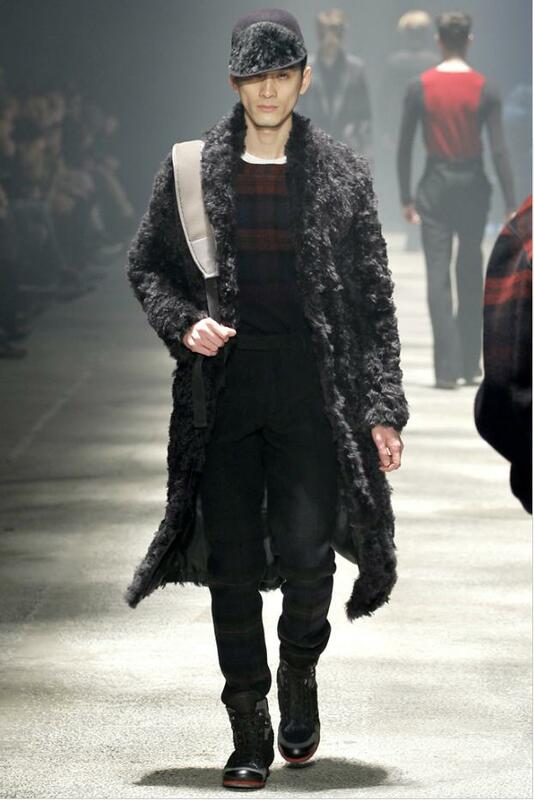 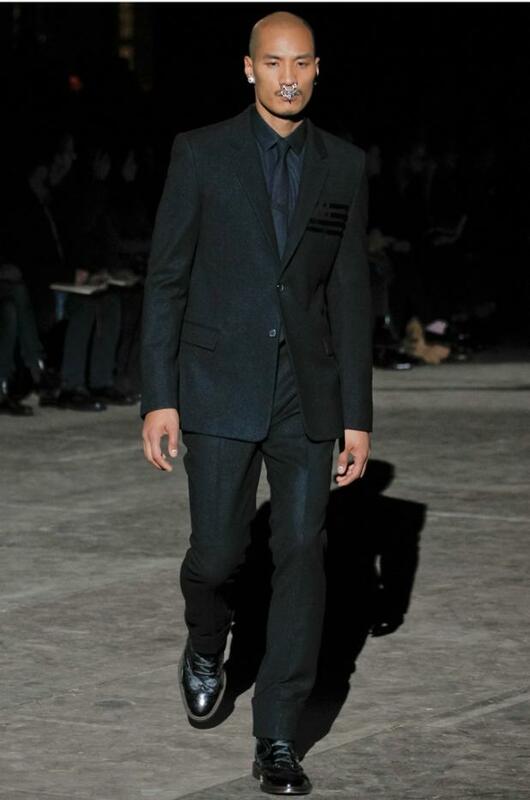 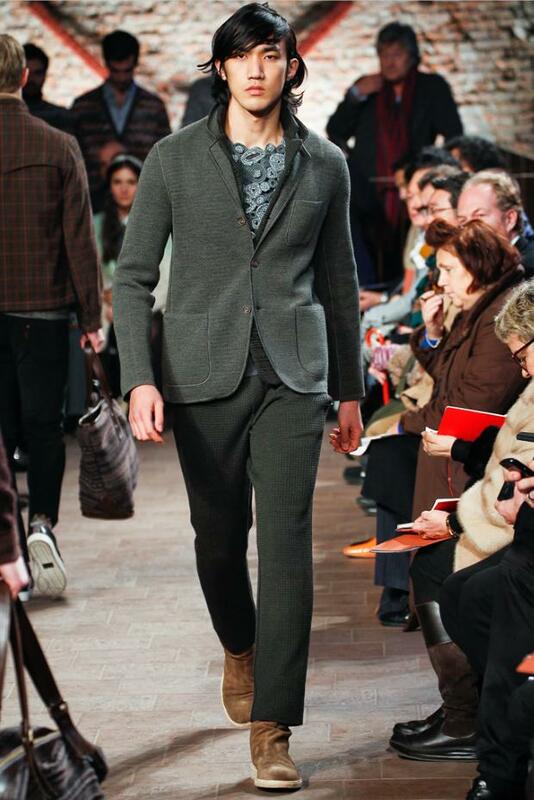 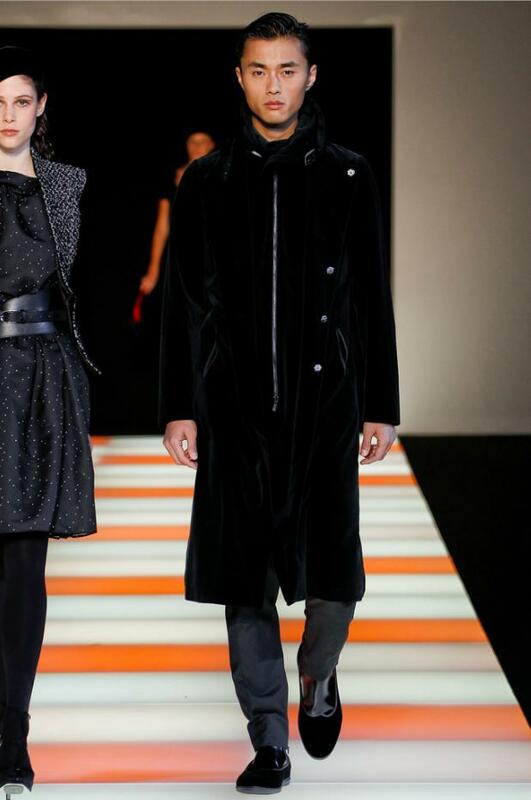 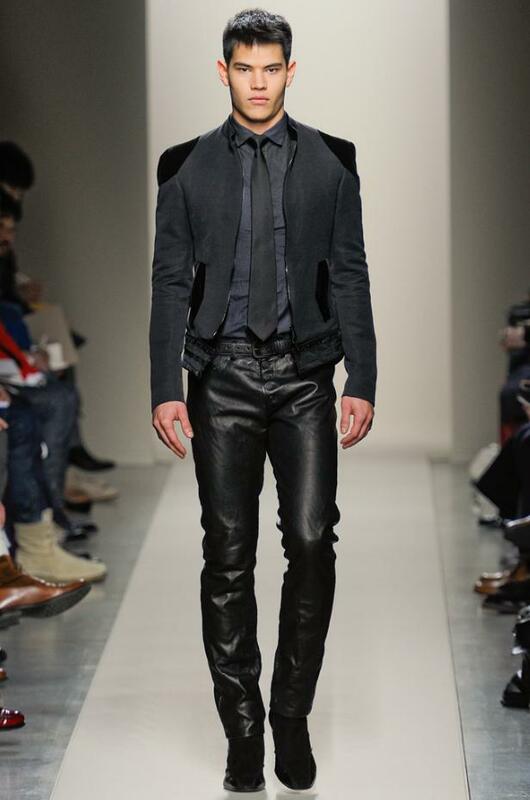 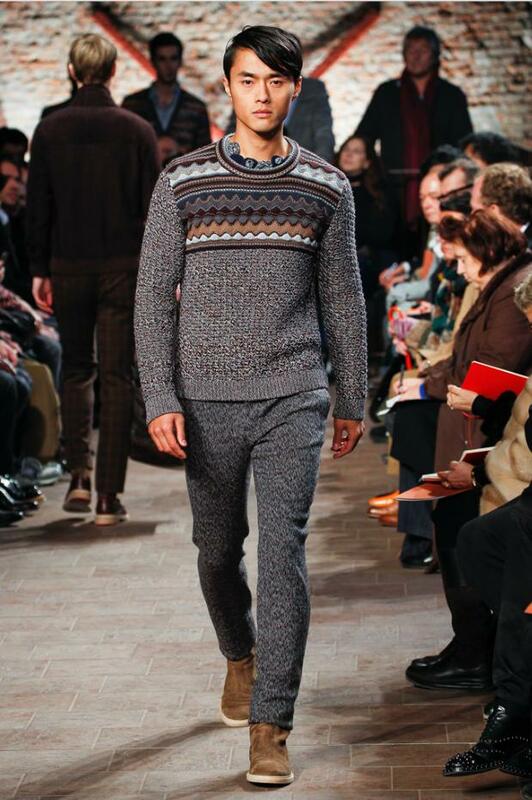 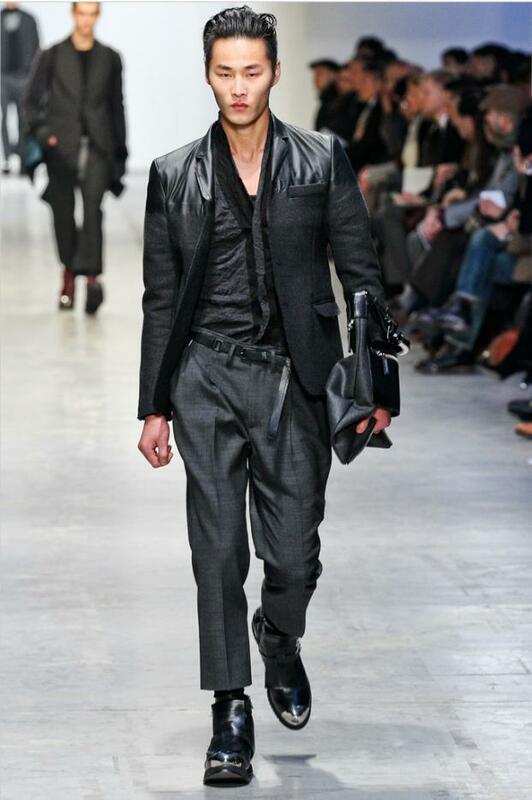 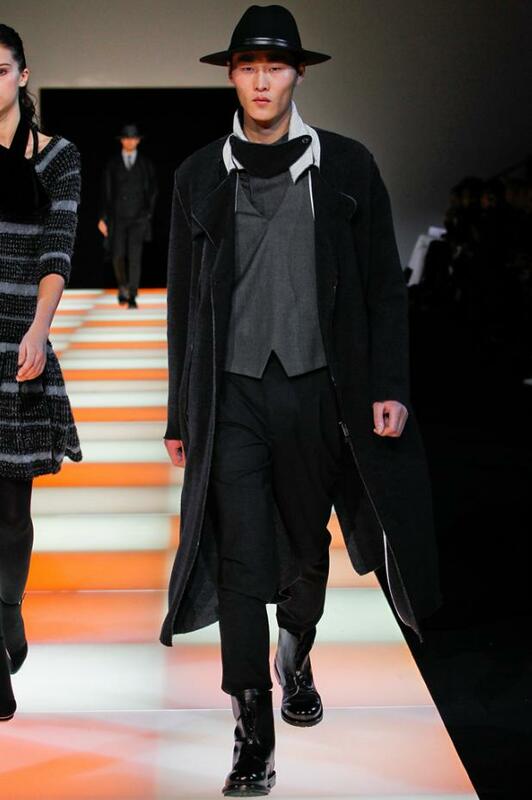 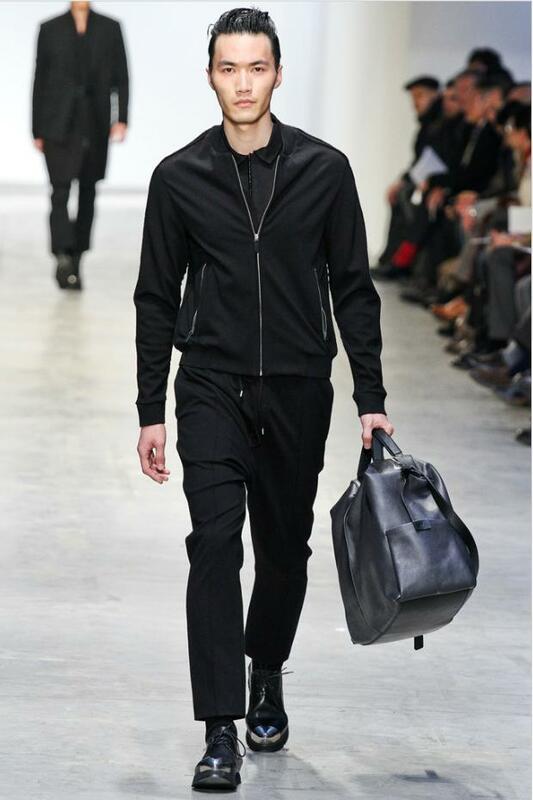 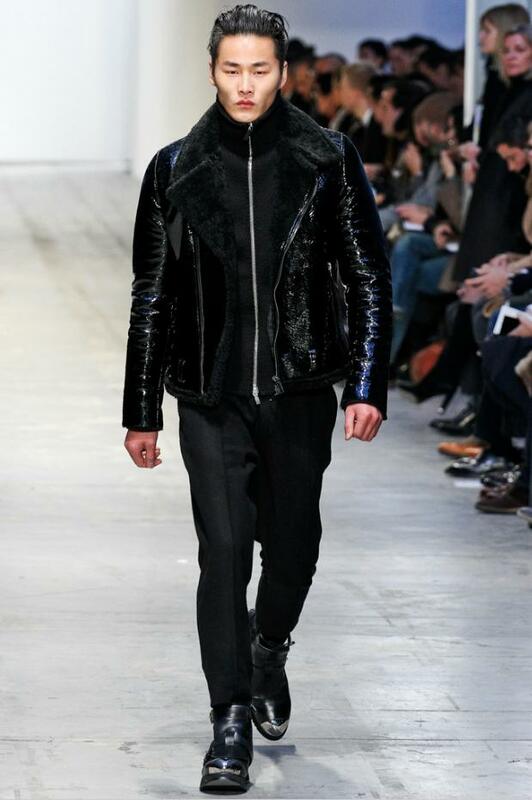 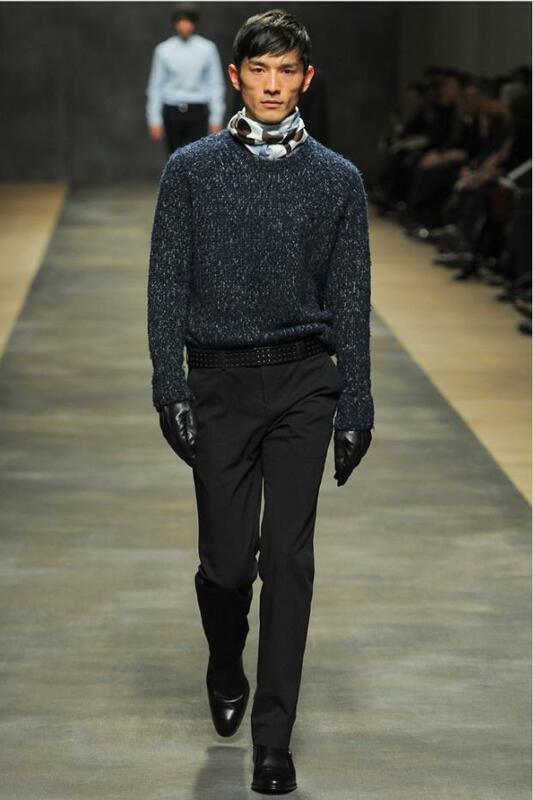 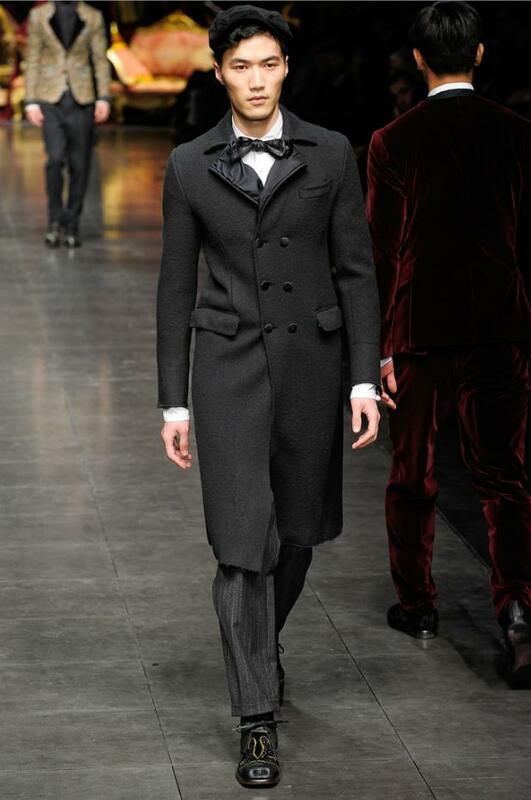 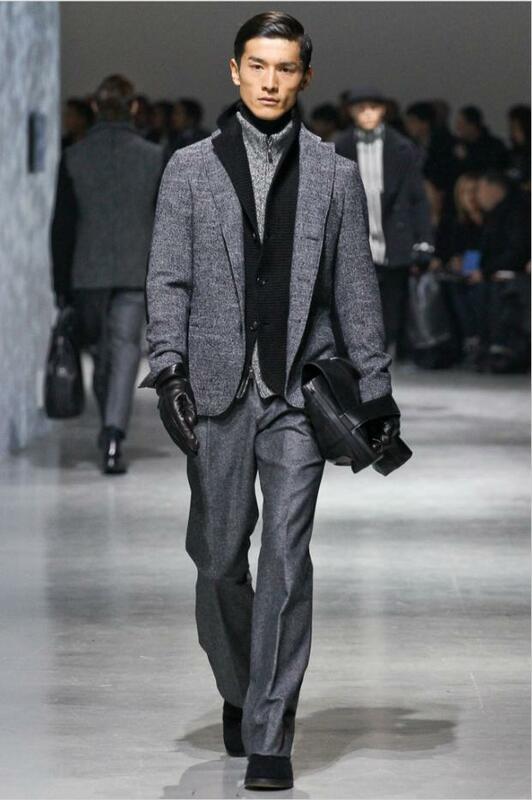 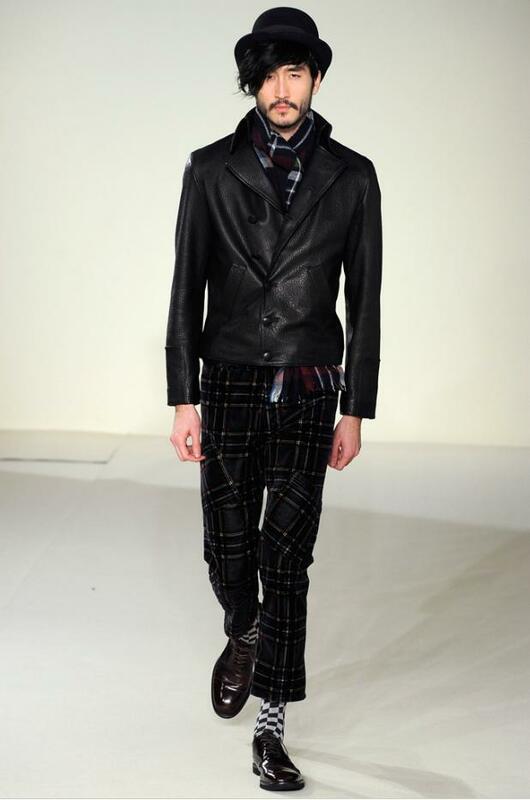 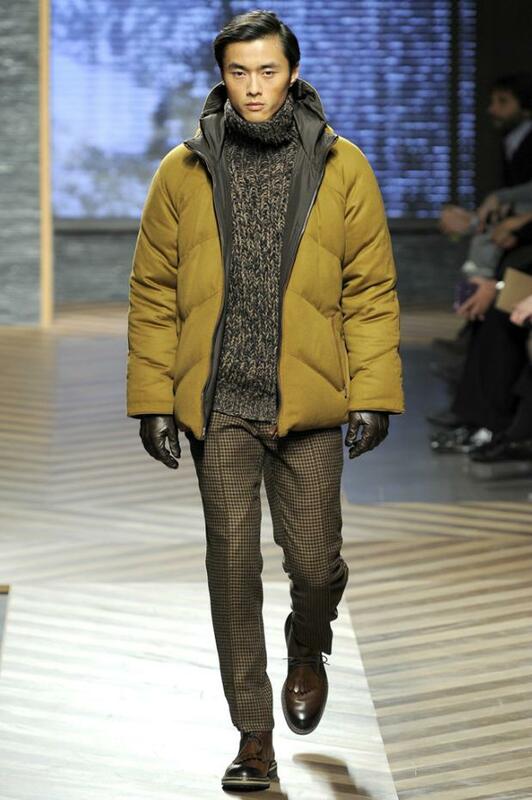 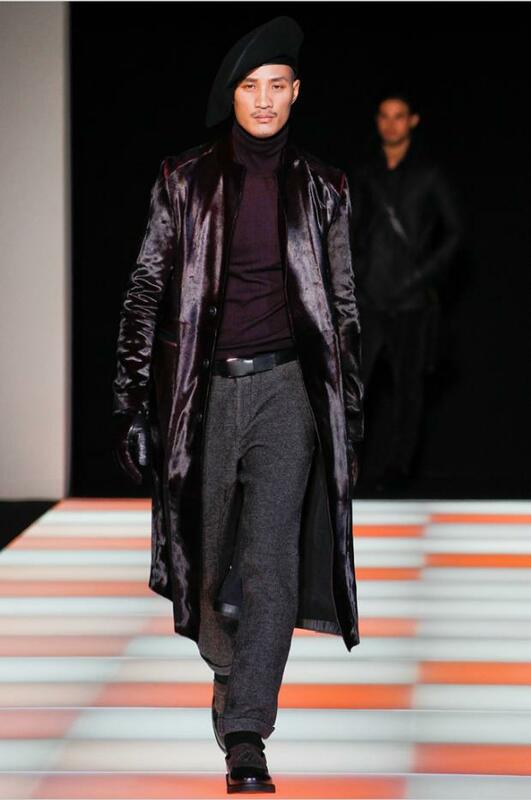 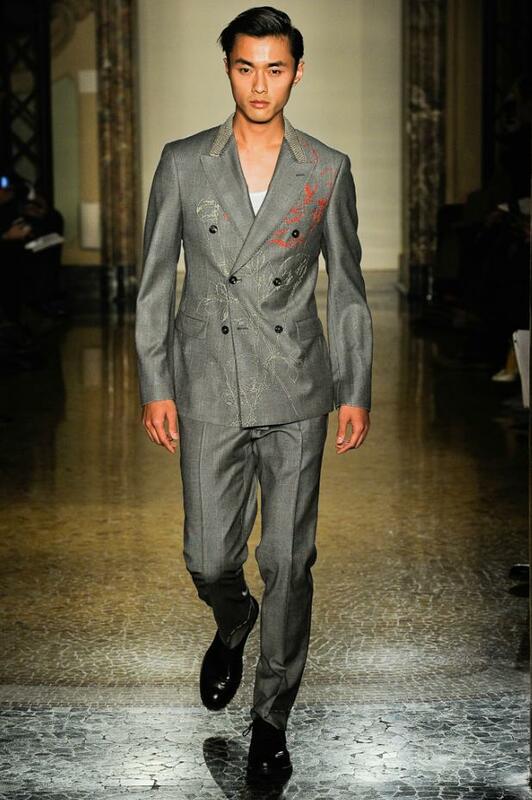 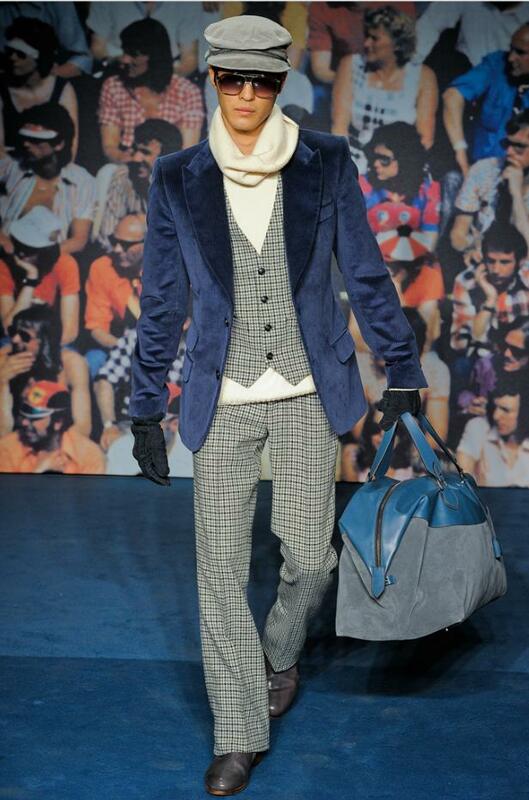 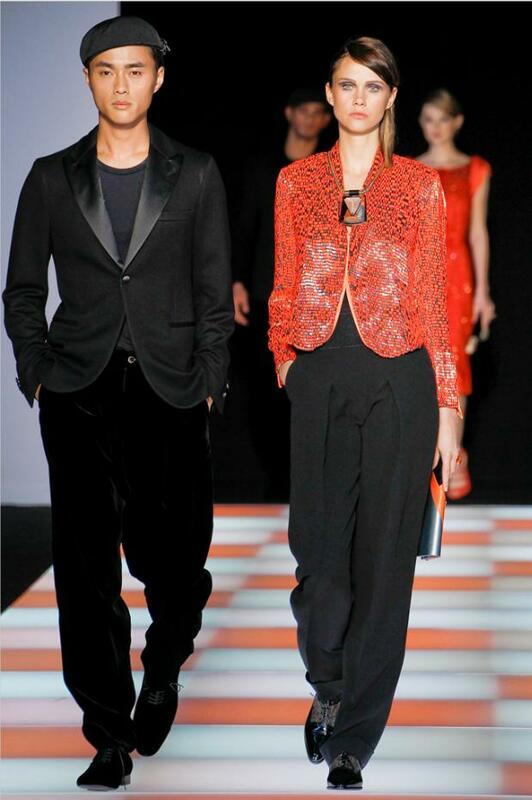 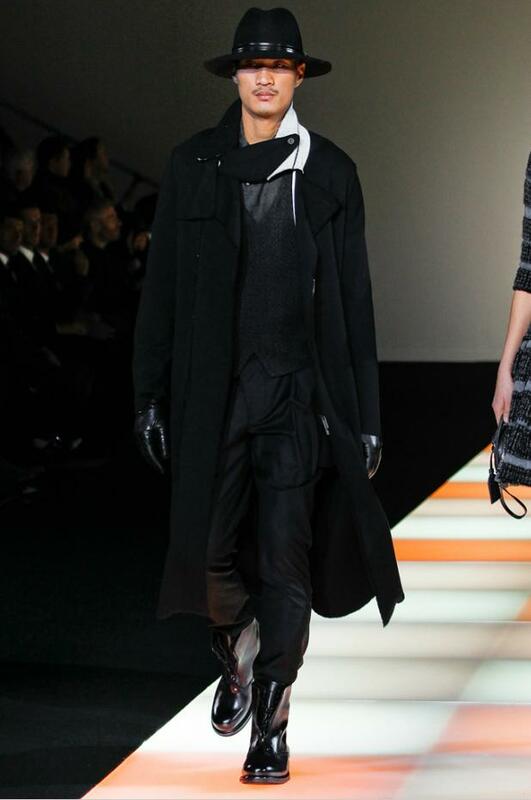 niwdenapolis: WHERE WERE THE ASIAN MALE MODELS IN MILAN & PARIS FASHION WEEK FALL/WINTER 2012-2013 ? 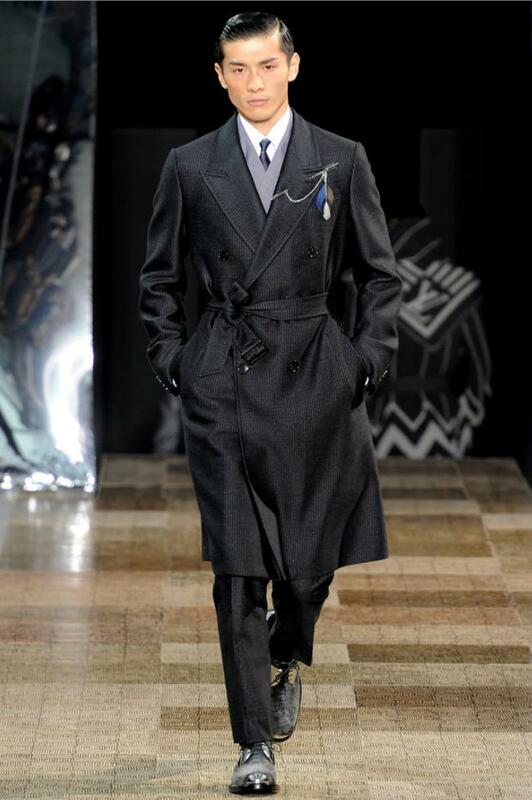 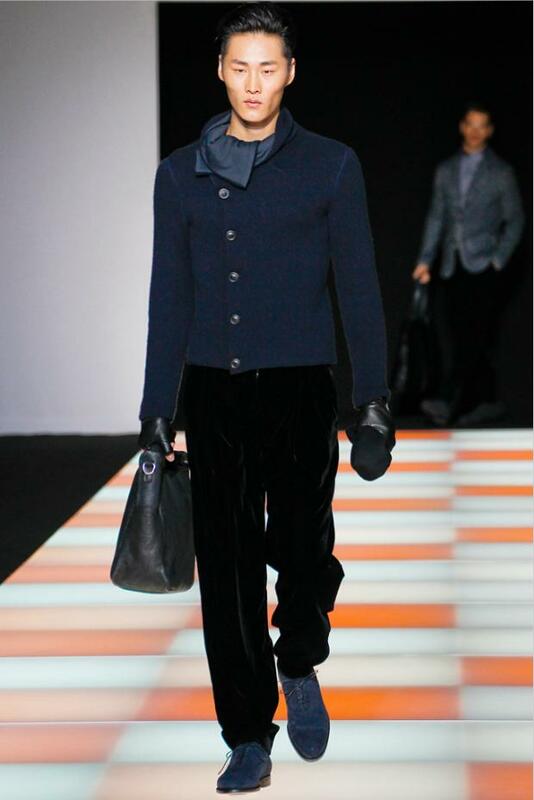 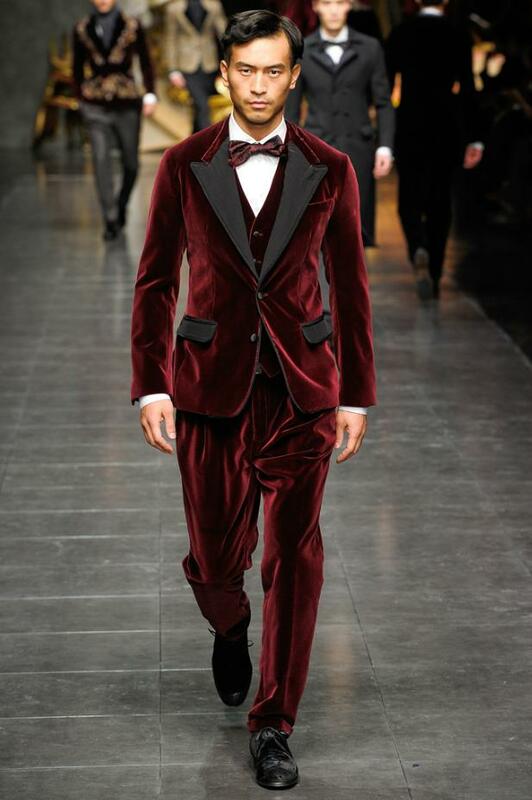 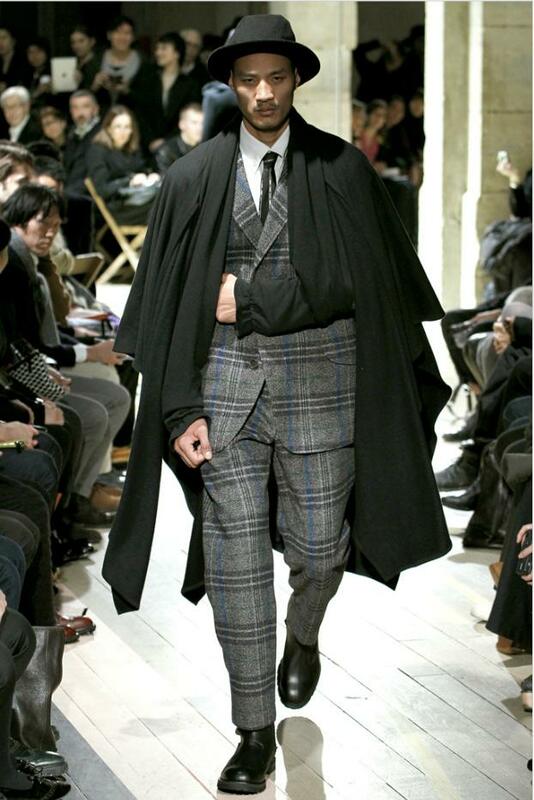 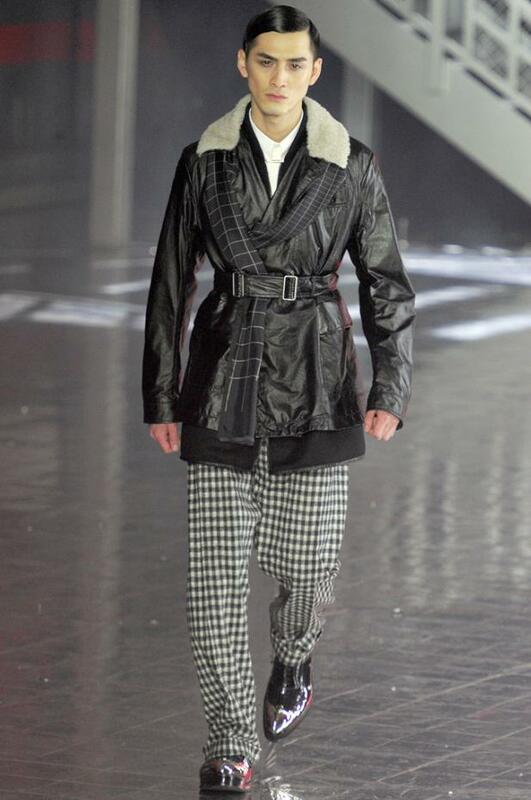 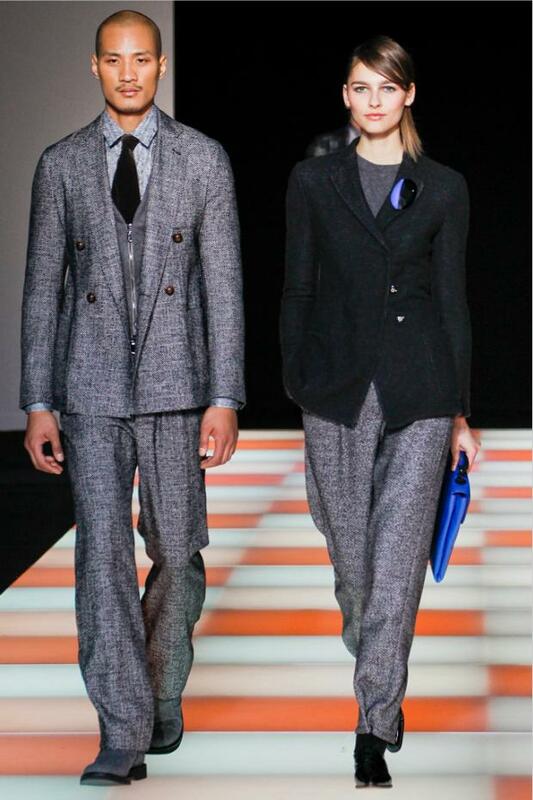 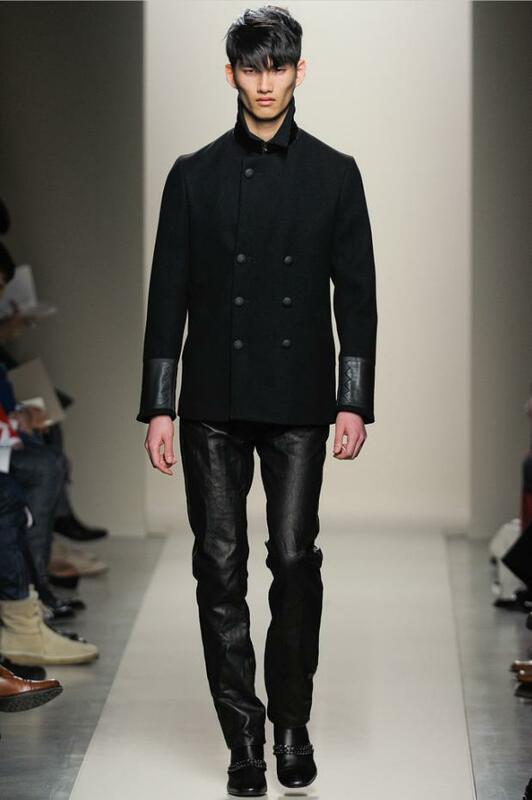 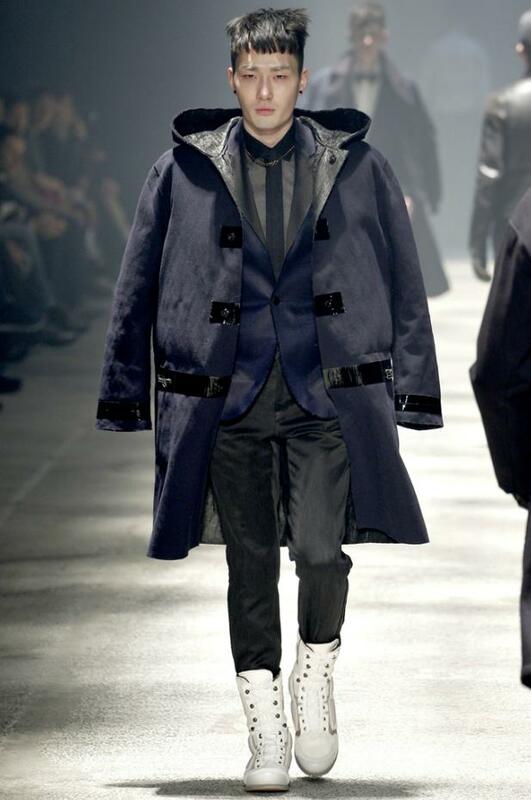 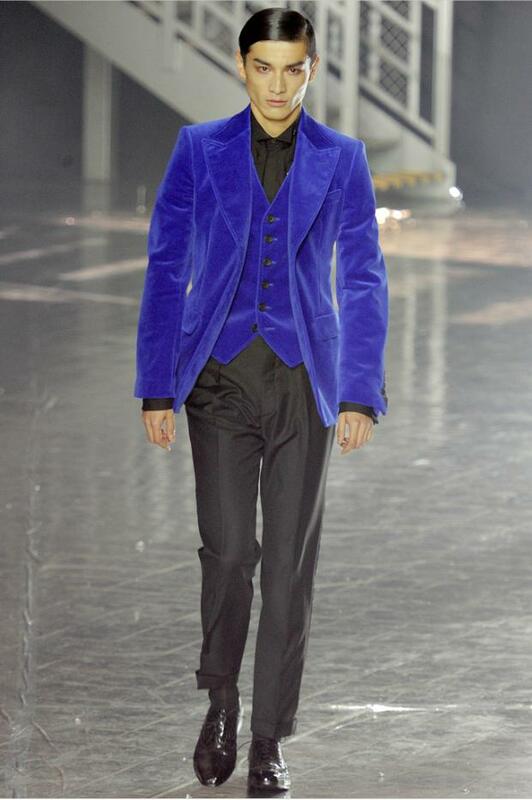 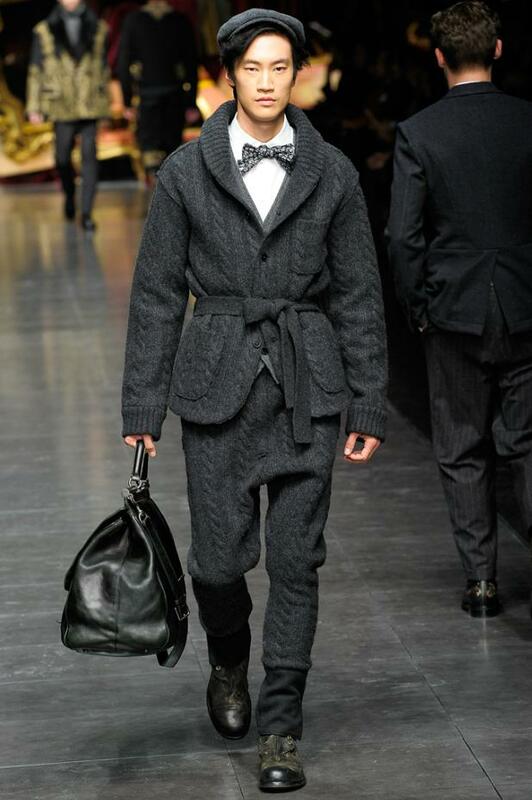 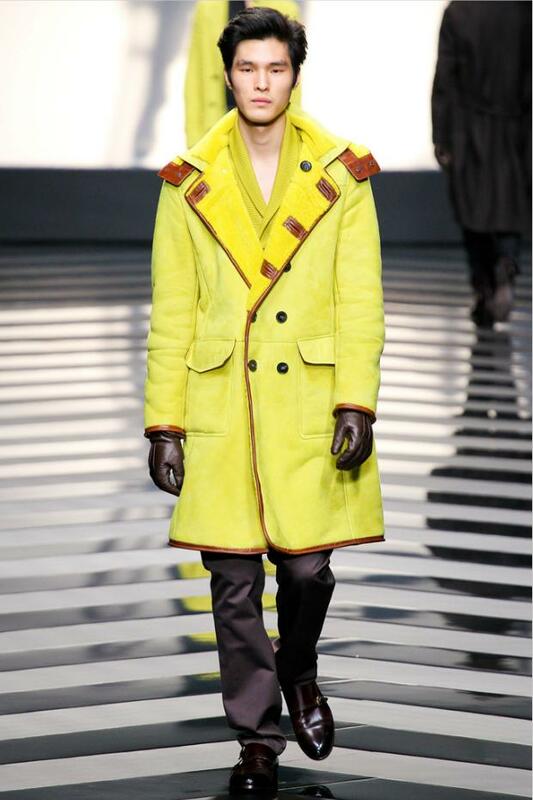 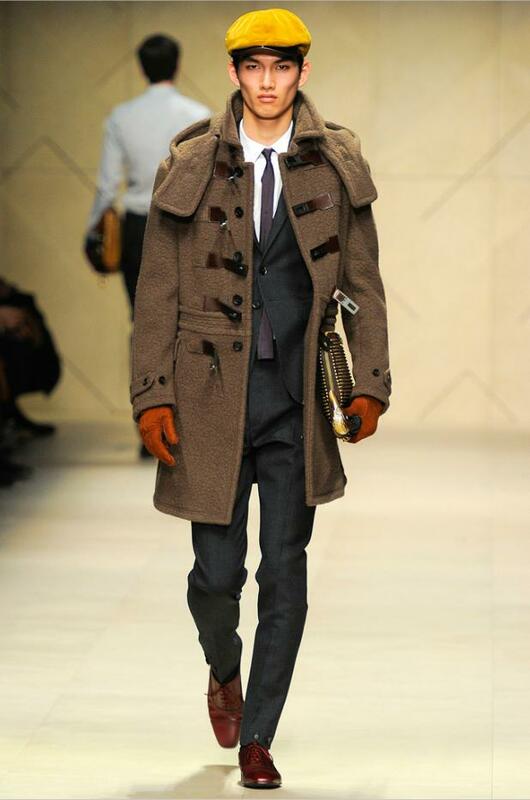 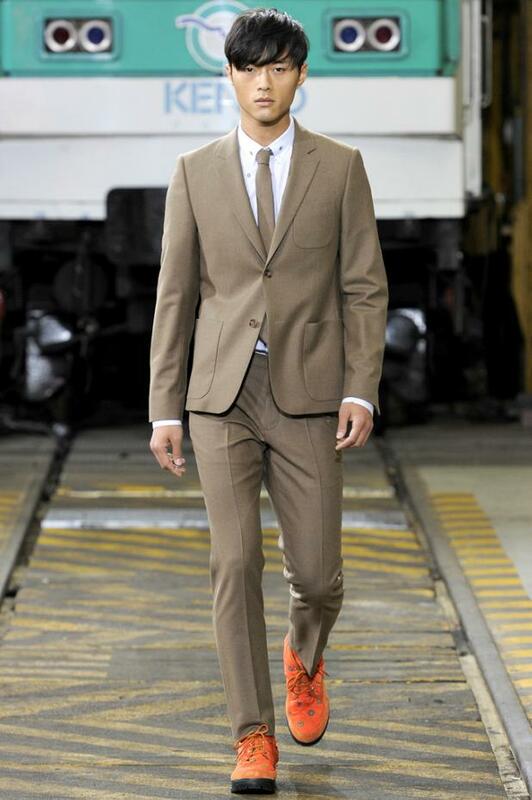 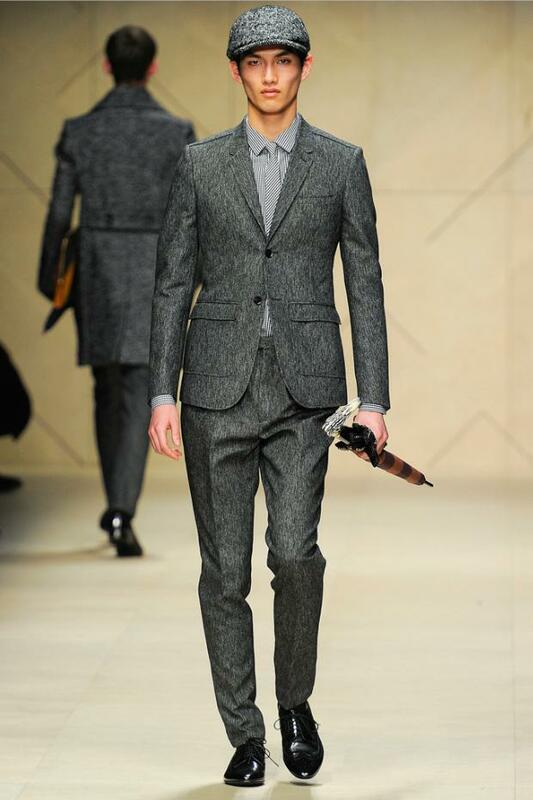 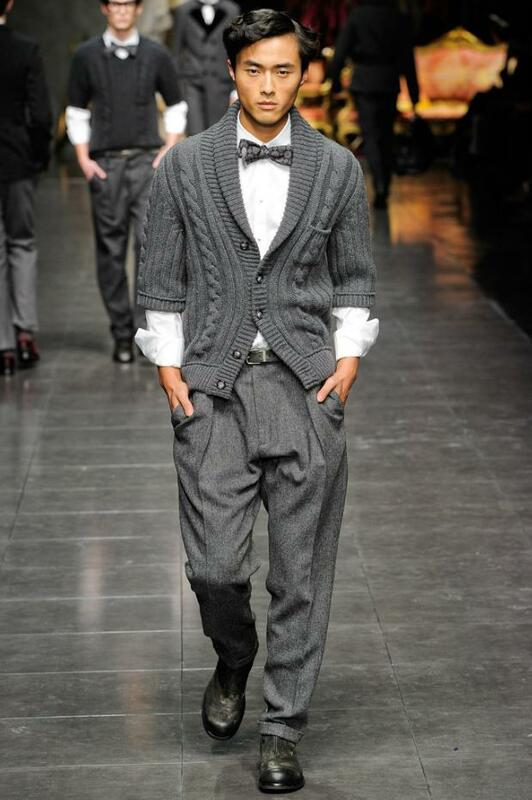 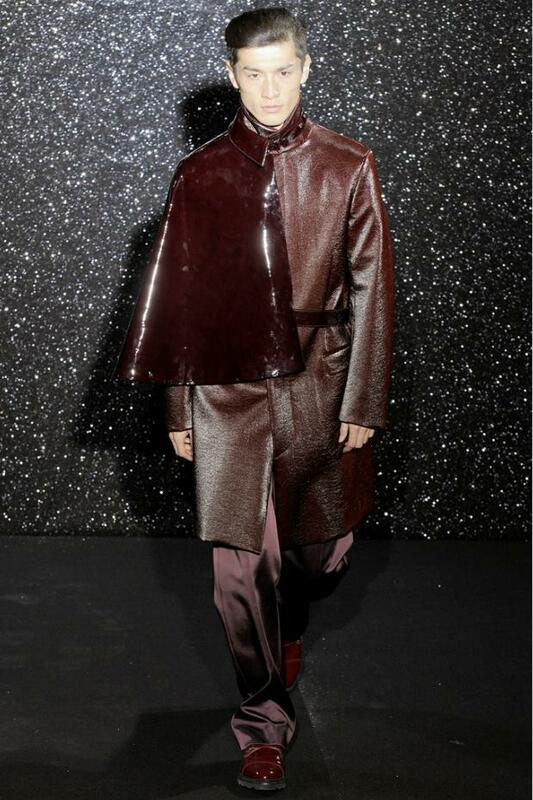 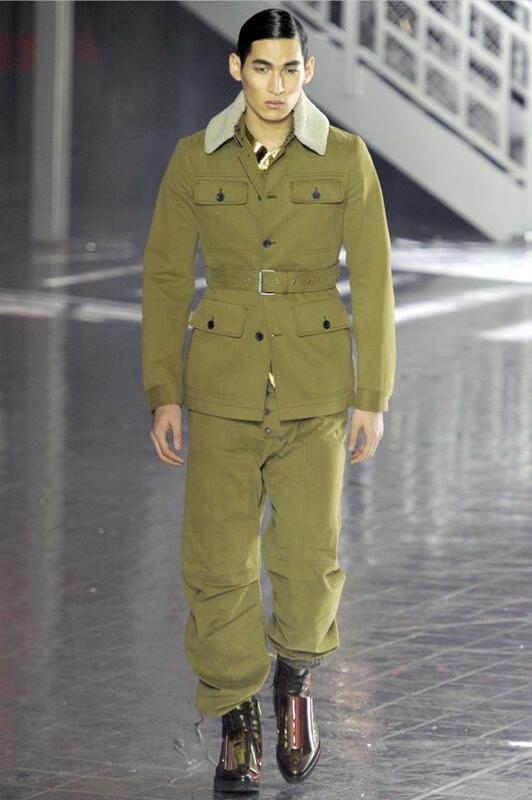 WHERE WERE THE ASIAN MALE MODELS IN MILAN & PARIS FASHION WEEK FALL/WINTER 2012-2013 ? 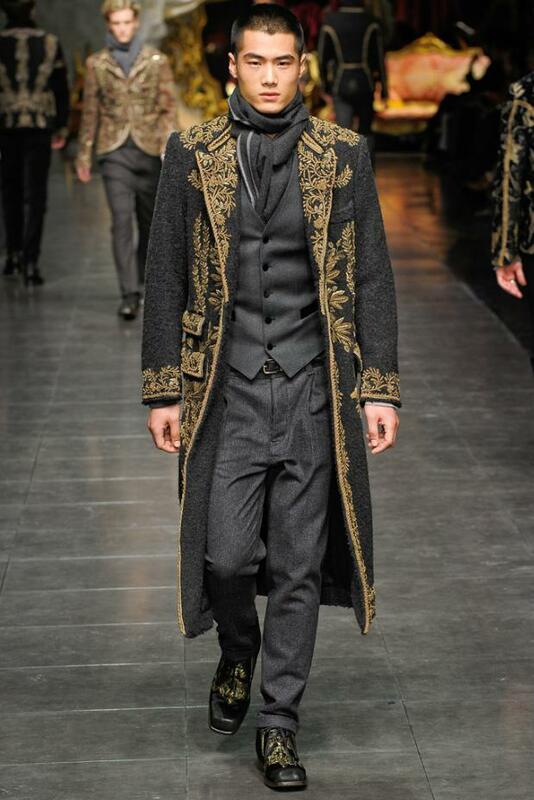 Luxury companies are promoting the allure of their rich heritage and exquisite craftsmanship which Asian luxury consumers find desirable. 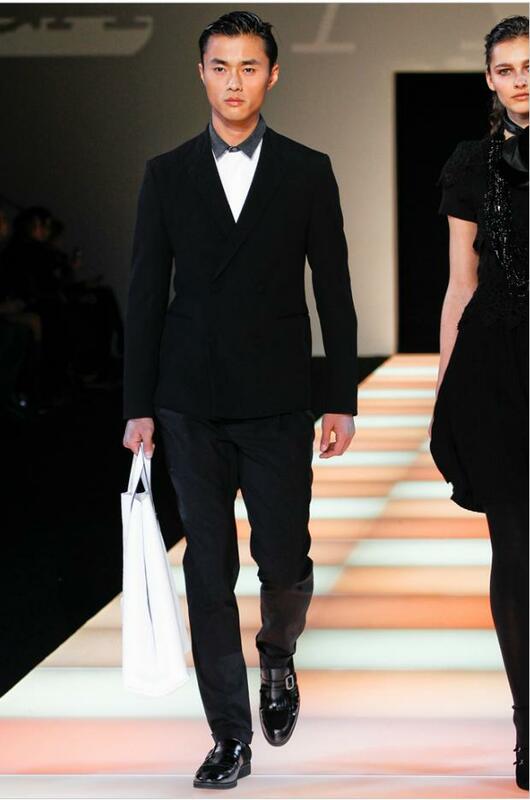 But, it also need to be noted that Asian consumers and more of the luxury ones would prefer to buy products that were designed and incorporated with imageries that are related to them. 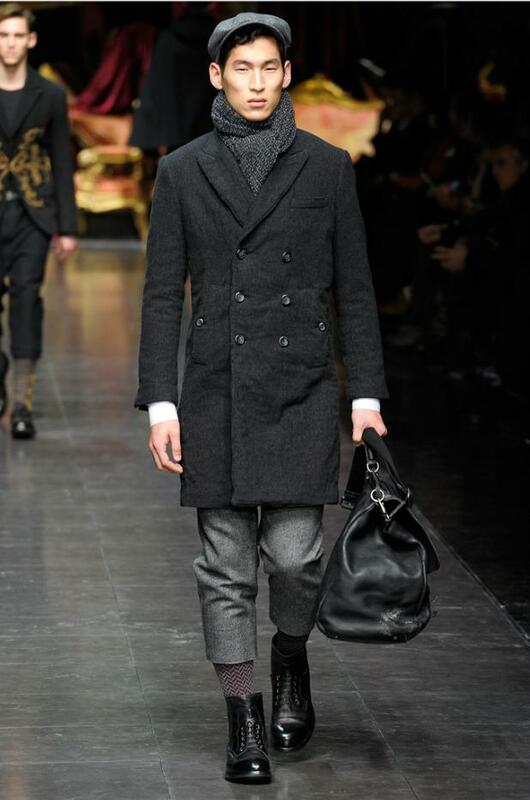 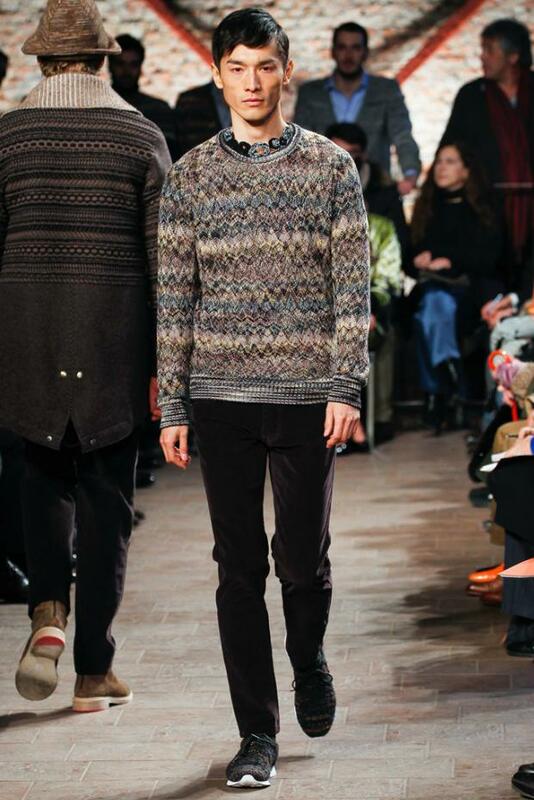 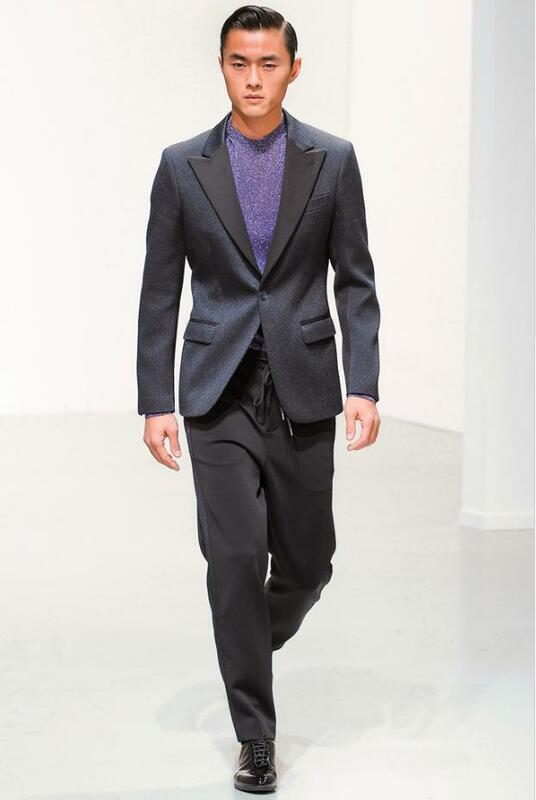 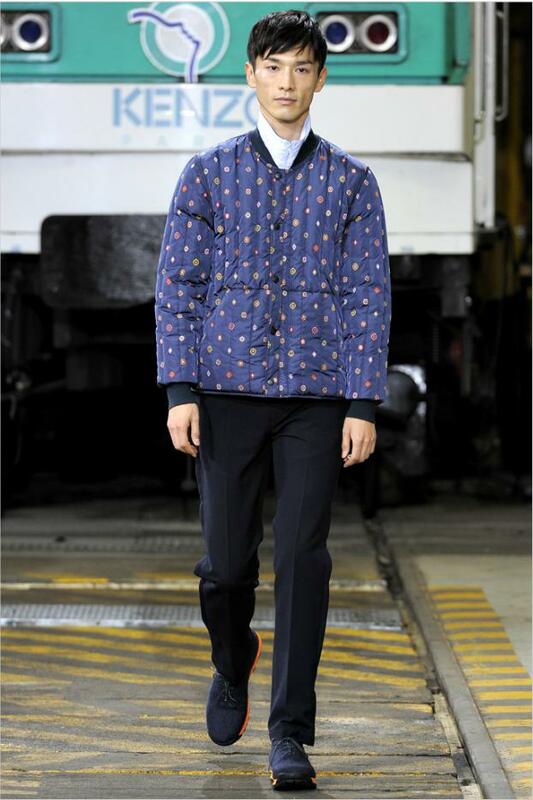 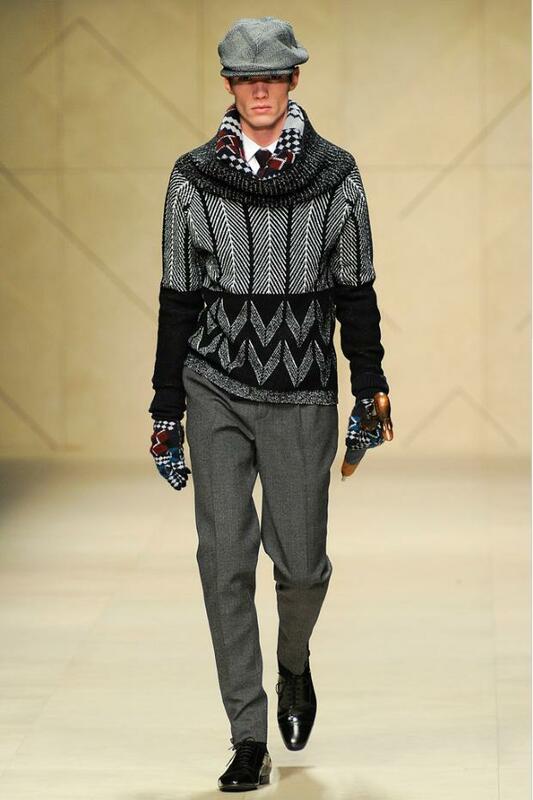 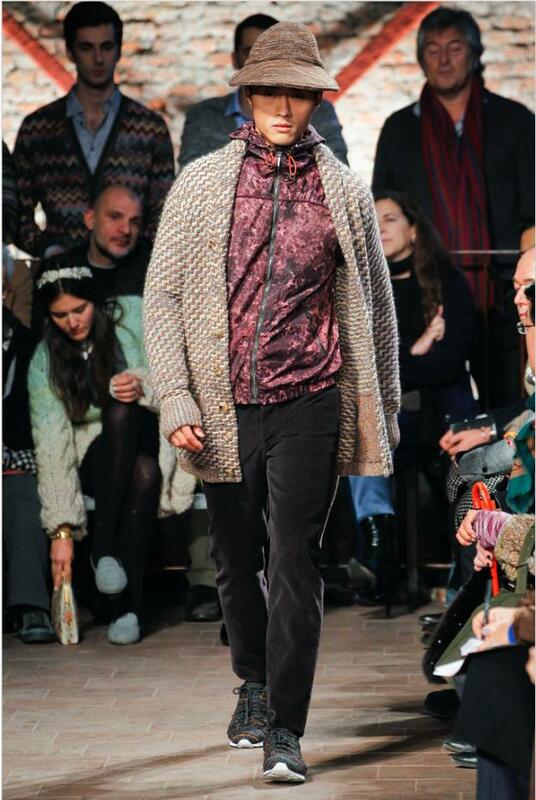 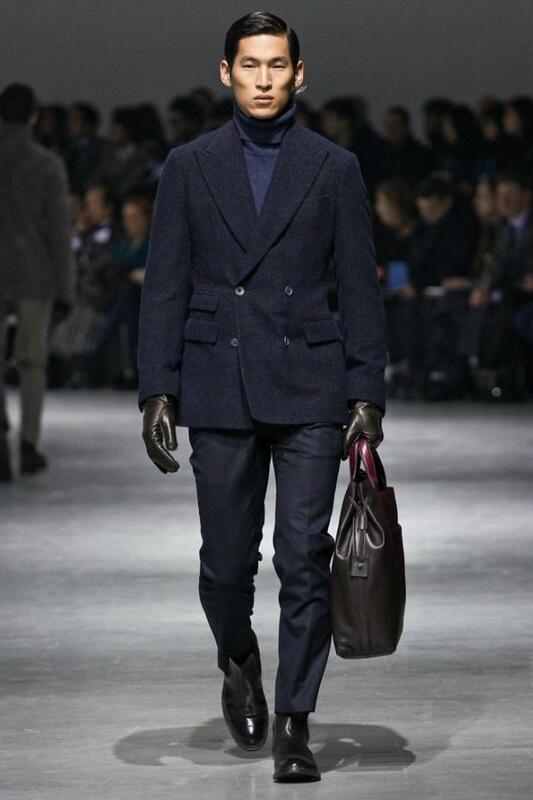 So now this is why I am asking, how come there were few Asian male models walked the men’s fall/winter 2012-2013 in Milan and Paris? 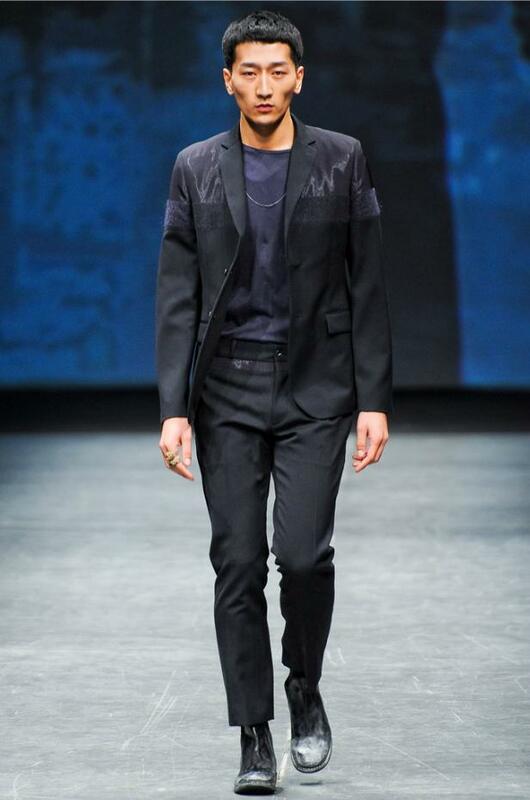 Milan has a total of 54 looks out of 17 fashion shows with an average of 2 Asian male models per show, while Paris has 27 looks out of 16 shows with an average of 1 Asian male model per show. 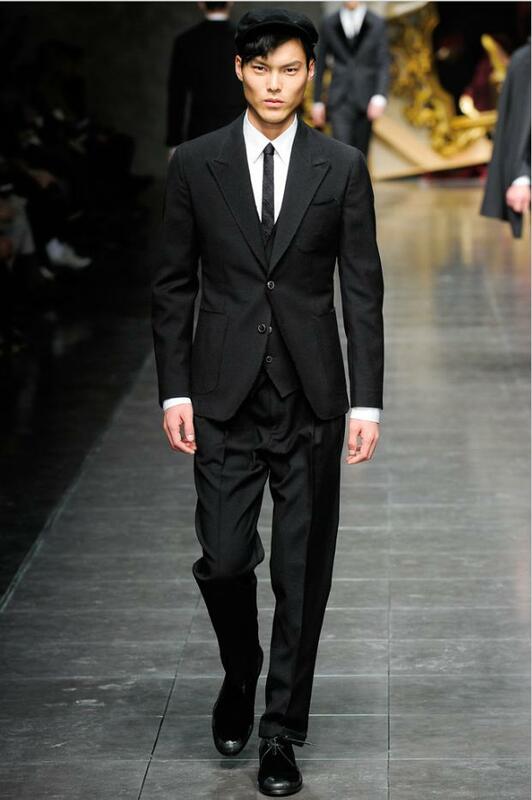 Dolce and Gabbana did the best among the rest of the fashion houses, by having 9 looks out of 7 Asian male models at their show. 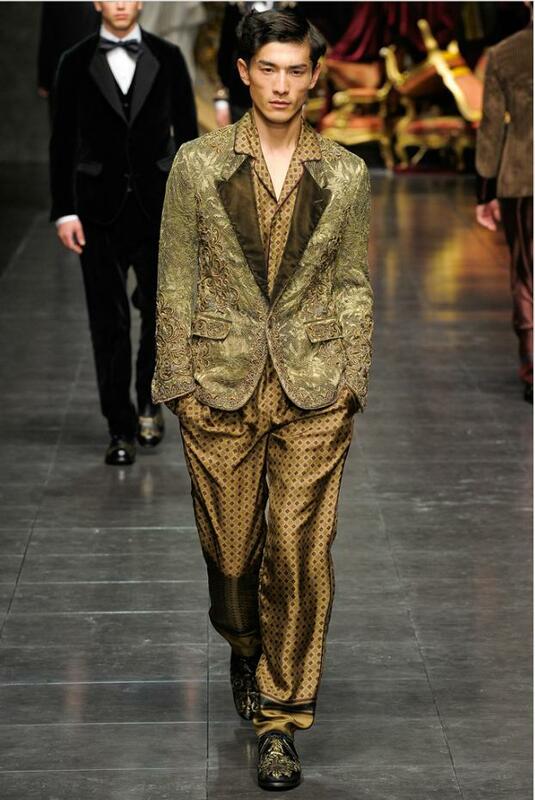 Dolce and Gabbana even flew in Chinese fitness and fashion model royalty Ji Haunbo (Rock). 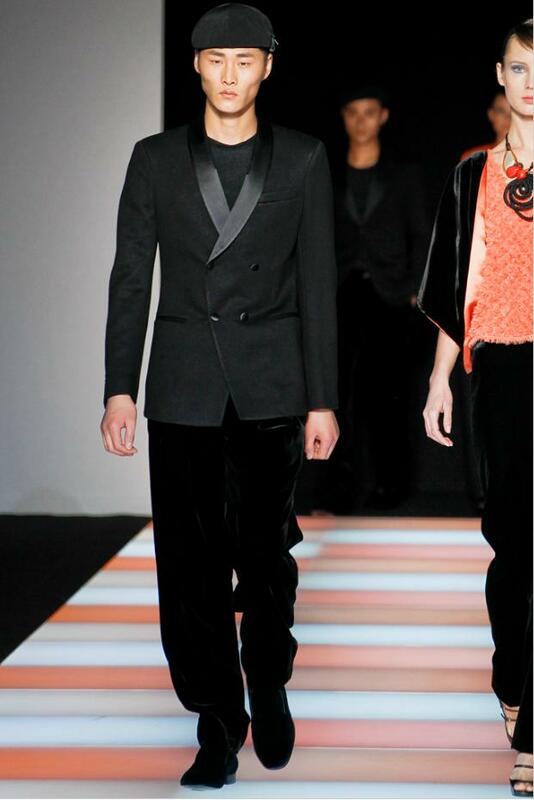 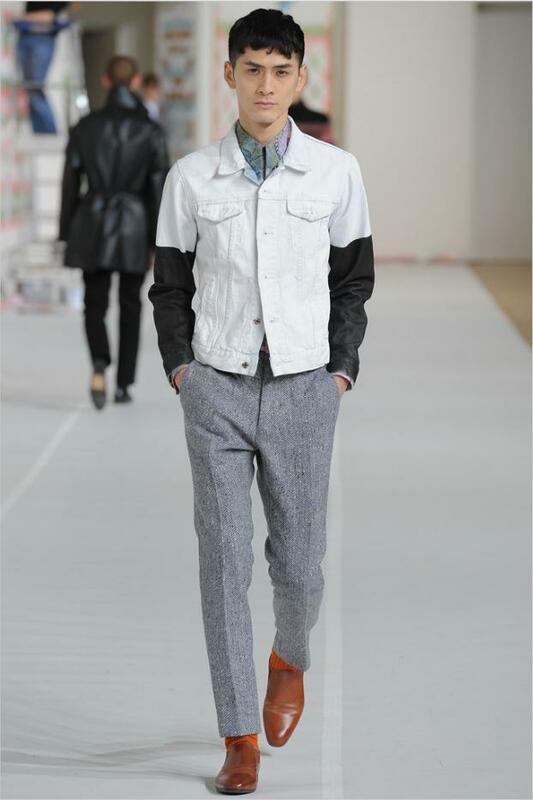 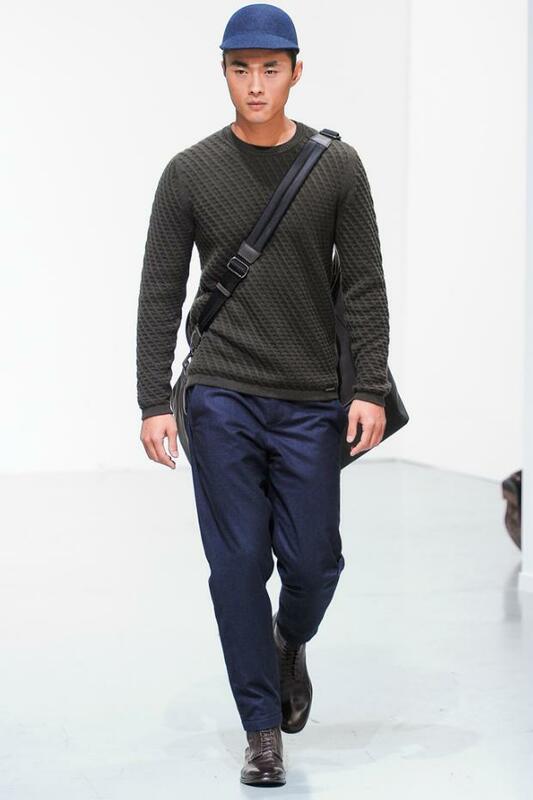 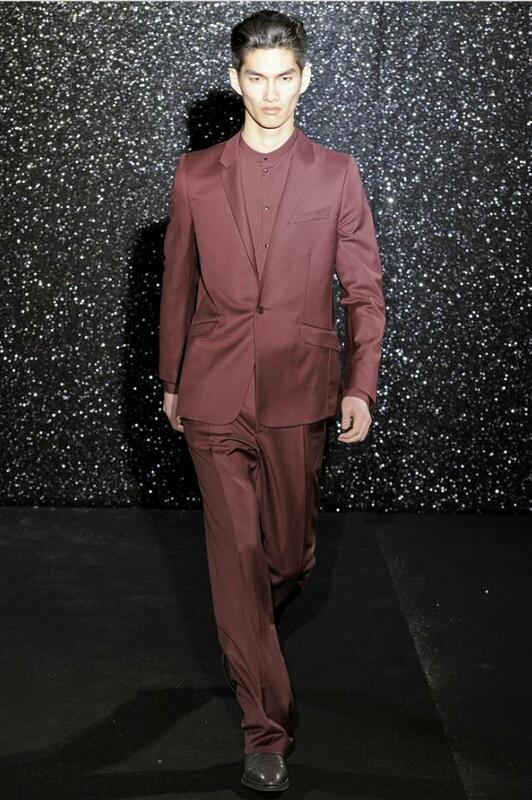 Other Asian male models in their show were Hao Yun Xiang, Jerry Fu, Fei Wang, Philip Huang, Zhao Lei, Jae Yoo. 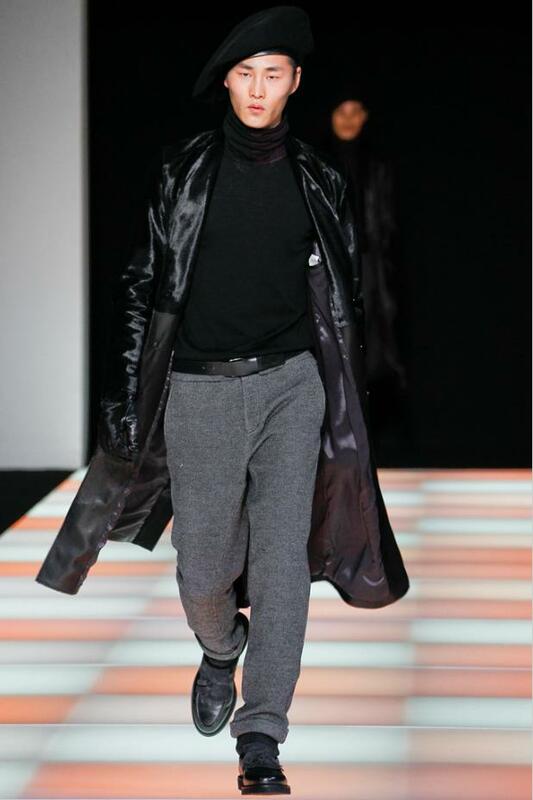 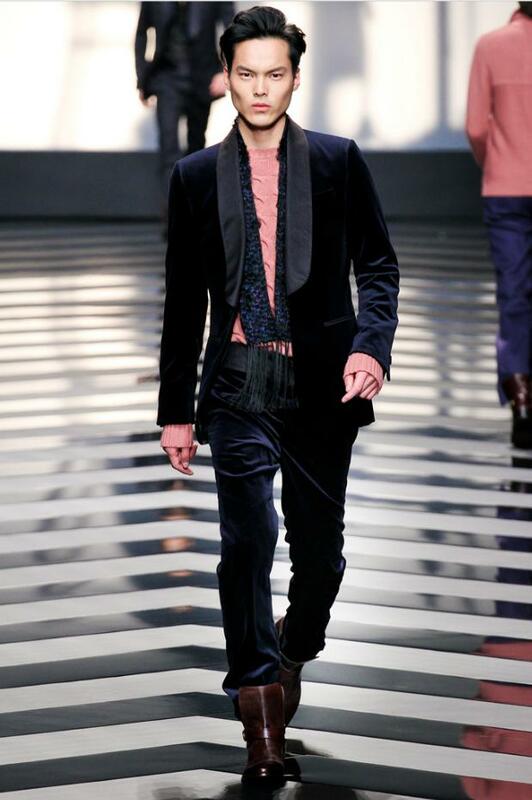 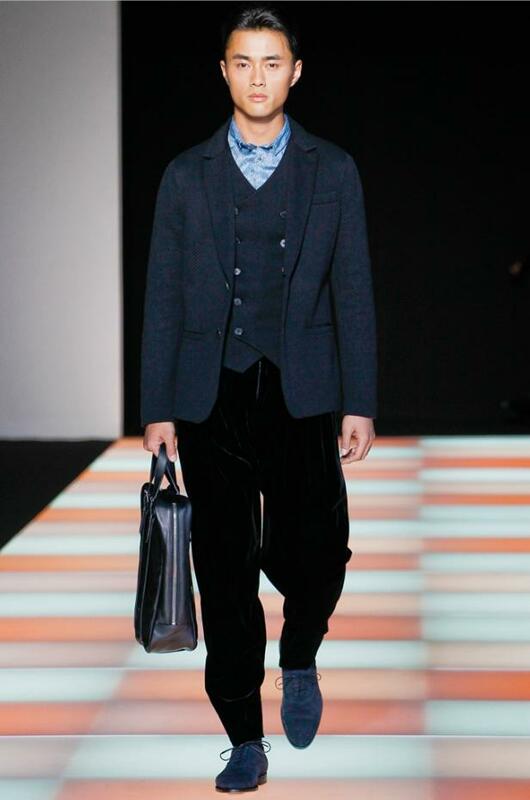 Giorgio Armani rank second with 6 looks and 3 Asian male models for his Emporio Armani show and 5 looks and 3 Asian male models for his Giorgio Armani collection.